This week we bring you an interview with Joe D’arce. 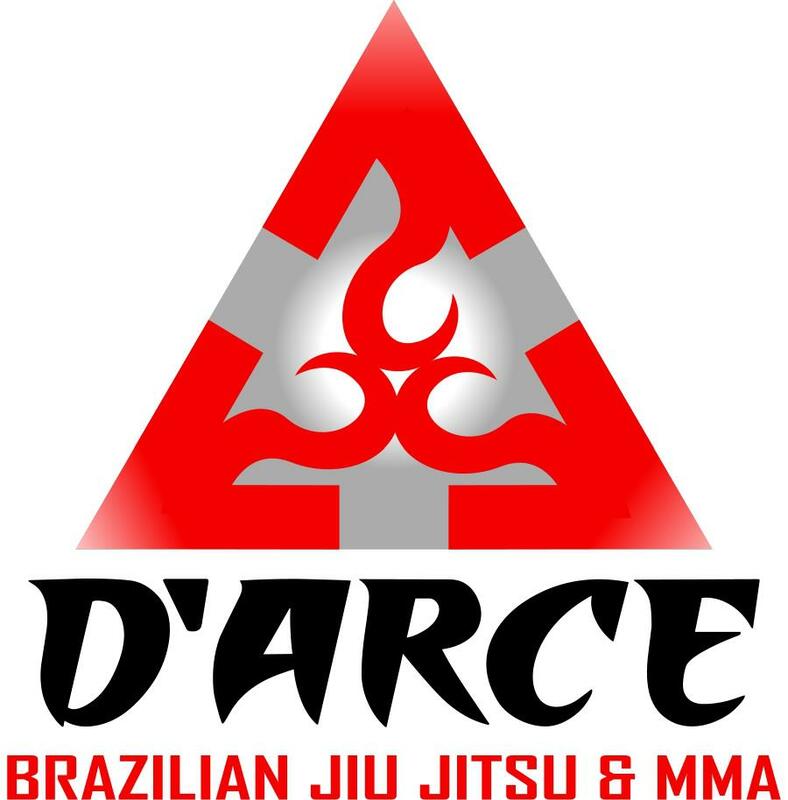 Joe shares his name with the famous BJJ and MMA choke the “Darce Choke”. This interview covers a wide range of topics including how the choke got it’s name, and advice for newer grapplers. Fuji Sekai Gi- Byron has this gi and he is loving it, check it out. 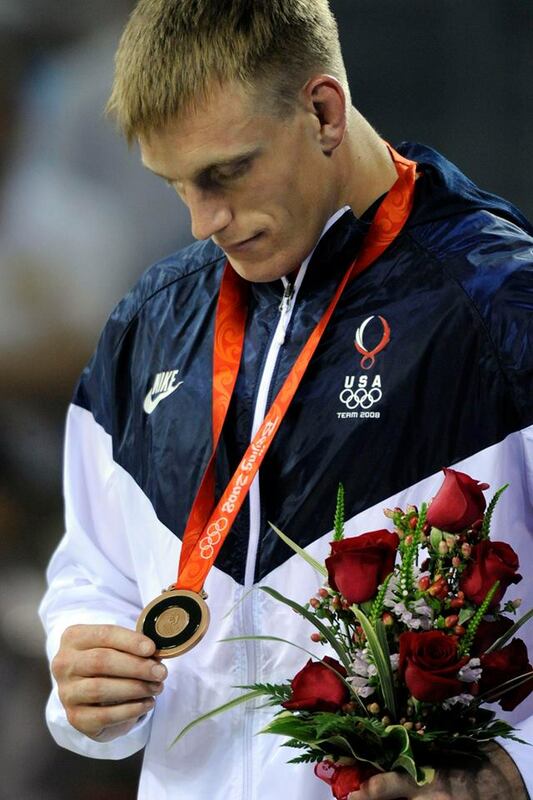 Adam Wheeler is a BJJ black belt that also has a bronze medal from wrestling in the 2008 Olympics. We are thrilled to cover a huge range of topics with such a motivating person. Here is a link to Byron’s full review of this gi, and here is a link to our gi guide. This week we have an interview with Marshal Carper. 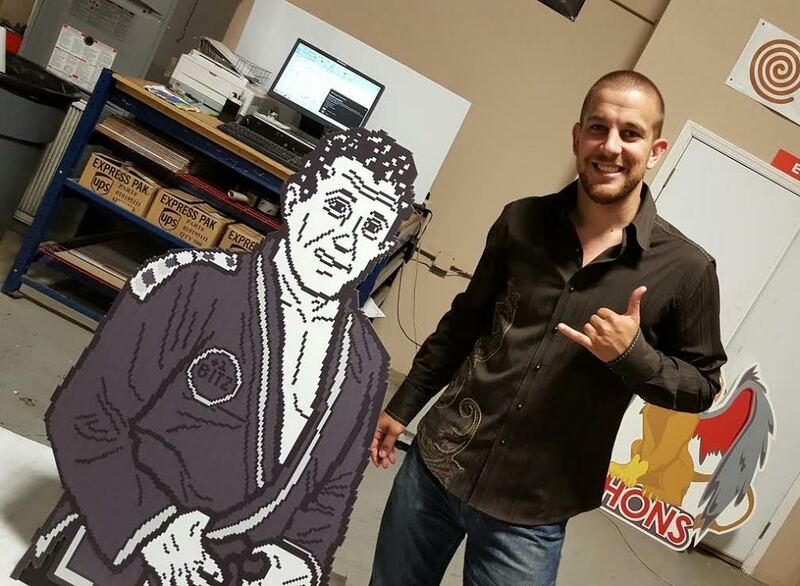 Marshal is a busy guy writing the books “The Cauliflower Chronicles”, “Marcelo Garcia Advanced Brazilian Jiu-Jitsu Techniques”, and the game “Dojo Storm”. These things are just a short sample of the work that he has done and will continue to do. Article of the week: berwickleader.com.au Medals piling up for US bound ‘Killer B’ Cuskelly. You can check out the sekai gi here. I was looking for a great travel gi. I wanted something white, light weight, and easy to care for. I found the Sekai gi from Fuji to be a great fit for a travel gi or a everyday use gi. I really like the globe inside for the idea of a travel gi. This week we bring you an interview with Dan Covel. Dan is a BJJ black belt training under Marcelo Garcia. 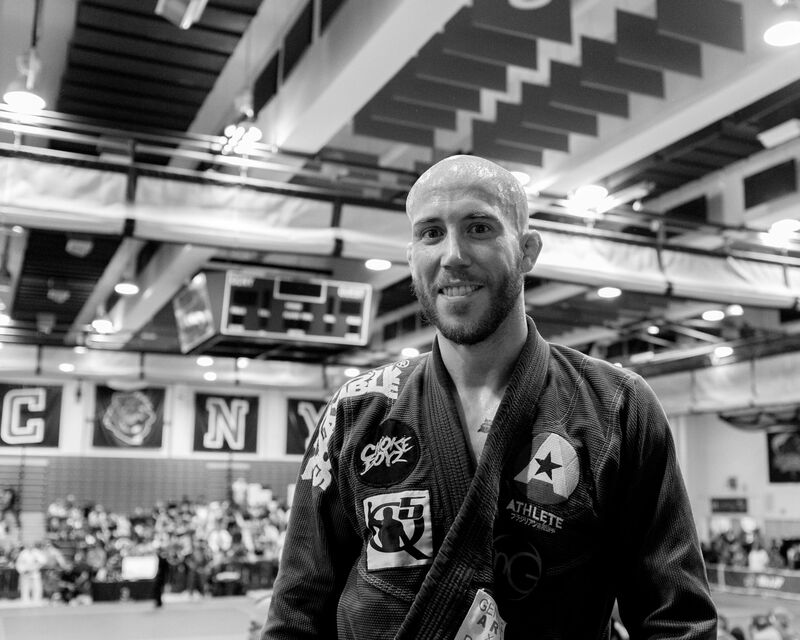 You can find him on the mats in Hoboken, New Jersey and in Manhattan, New York. Dan’s Black Magic Closed Guard DVD use coupon code “bjjbrick” for 15% off this dvd at budo videos! Article of the week: Character building from Goulburn Martial Arts Academy Helping kids deal with bullies. This week we learn how to say “good bye” in Portuguese with part two of our language learning segment. 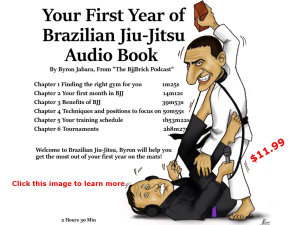 This episode of BjjBrick Q&A is covering the idea of coaching while rolling. to posture from guard ect. want to blame age but just a question. Thanks and love ur vids.